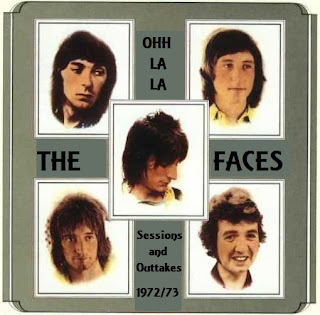 This is a small collection of studio session and rehearsal material from The Faces during the recording of Ohh La La at some point between September 1972 and January 1973. Another bumper edition of 2010FM so no waffle just the background to the bands and one or to opinions, take it as read regarding each artist that if we include them, we like them! Unsolved Mysteries start us off this time around and just makes our spirit soar, superb music that is full of fun, energy and is very very catchy. The official stuff says's - Marc Jacobs designer by day, BMX rider by trade, and all around energized front man, Jon Lynn draws his inspiration from everything weird that you barely recall from childhood memories and channels it into his spangly electro-pop group Unsolved Mysteries. 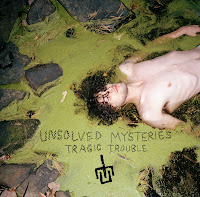 Originally starting off as a solo-project in 2004, Unsolved Mysteries eventually expanded to include producer Colin Alexander and guitarists Bryan Keller and James Chapman, to further groom their sound to the chiseled, mystic dance pop that it is today.